Leak Detection and Pool Repair by LimeCoat! 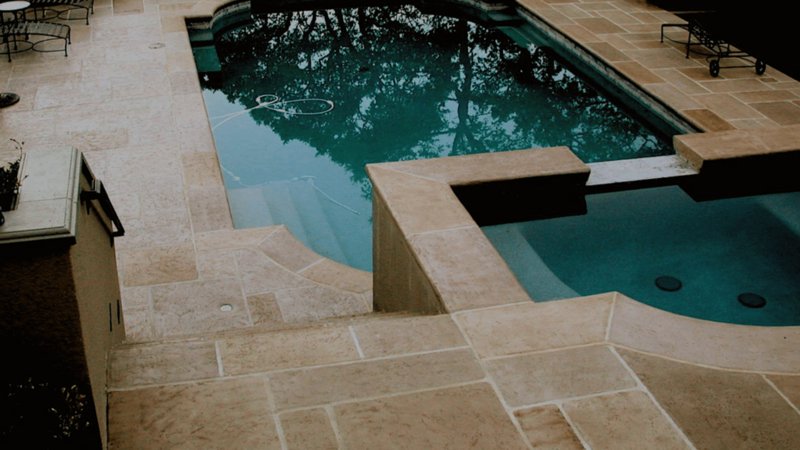 Your pool or spa masonry is a vital component of its structure. We know you have high standards for your pool. We take pride in making sure our leak detection and repair services hold to those criteria. Whether it’s fixing a small leak or repairing a major crack – we’ve got you covered. 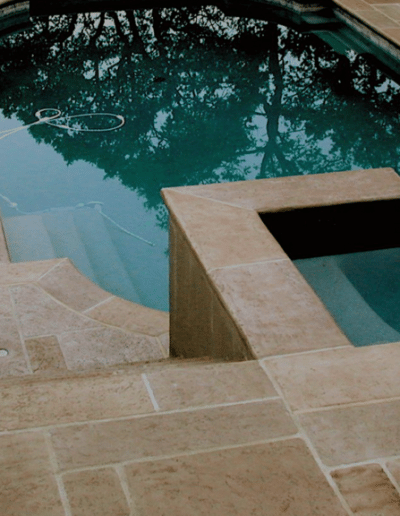 We have years of experience in detecting leaks and executing repairs for a broad range of pool and spa types/sizes. We will help you fix your backyard treasure for your family can continue enjoying it. Preparation: Our team will perform our leak detection test and review any other repair items. 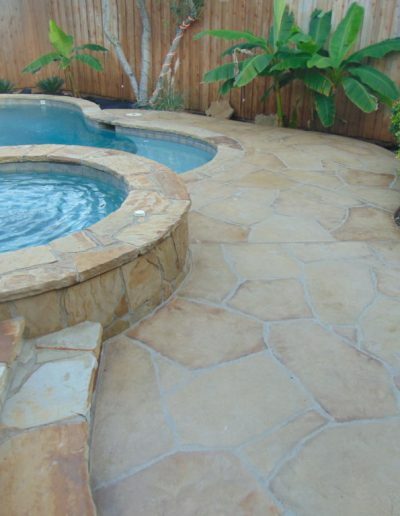 Once we have determined the specifics of the repair, we will gather materials and prepare the pool or spa. 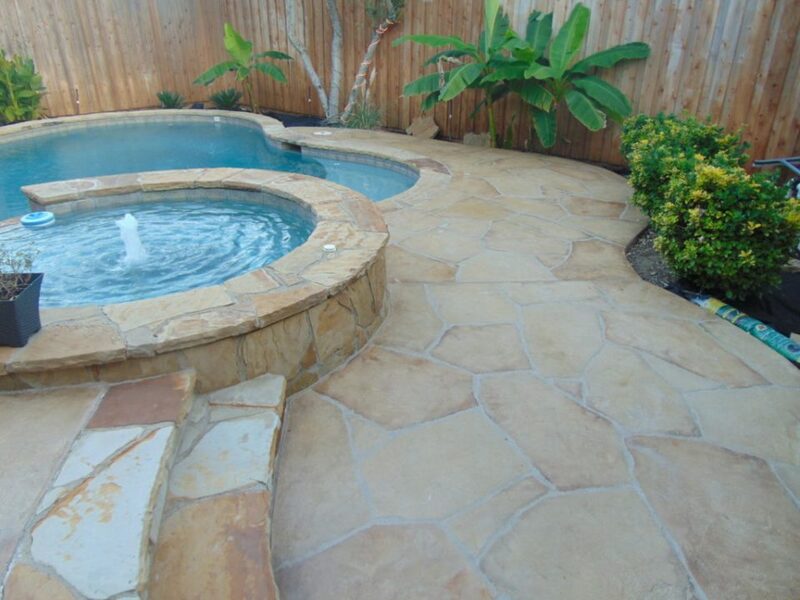 Once all materials are ready and the pool or spa is 100% prepared, we will begin repair. Repair: Our expert repair technicians will begin delivering any materials to your property once we are ready to begin the repair. After delivering the materials, our team will begin repairing the pool or spa. We will make sure our work area is spotless upon completion. Once everything is cleaned, we will walk through the project with you to ensure your satisfaction.